Citroën are delighted to announce that they are sponsorsing the Kidszone at this year’s Runway Club Live Event which is taking place on Saturday, 14 April 2018 at Dublin Weston Airport. A range of Citroën vehicles will also be on display at the event; including the zippy C3, the funky C3 Aircross Compact SUV and the family favourite Grand C4 Picasso and the spacious Spacetourer. 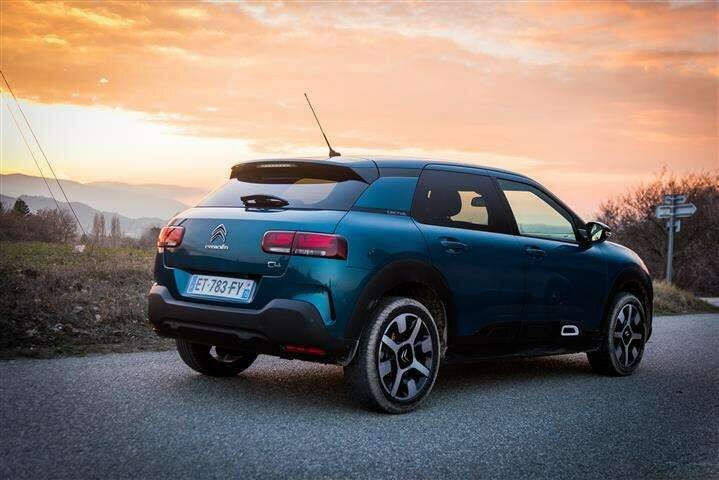 Visitors will also get to enjoy an exclusive preview of the exciting New Citroën C4 Cactus which is launching in Ireland in May. The event offers a great day out for all the family with the opportunity to see the world’s best super, exotic & performance cars as well as view a choreographed stunt show. The Citroën Kidszone will also offer a whole host of fun for little ones on the day! Citroën will also have an experienced sales team on site who will be on hand to talk you through the range and book you in for a test drive of your preferred model. Keep an eye on Citroën’s social media platforms in the lead up to the event as they will be giving away 2 family passes for this great event. For more information log onto www.citroen.ie or follow Citroën Ireland on Facebook, Twitter or Instagram.